Junkanoo is a festival that takes place in the Bahamas. It is a tradition that traces its roots back to the 16th century. Music, dancing and elaborate costumes are all part of Junkanoo. This lesson introduces students to a fun and whimsical cultural event by allowing them to design their own headress - an important part of the festivities! Junkanoo Headress lesson plan requires the item(s) listed below. 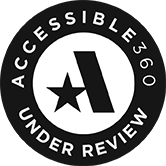 Review the quantities then click the "Add Items to Cart" button at the bottom of the form. 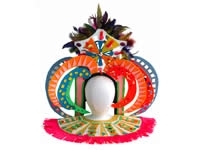 We recommend the item(s) listed below for Junkanoo Headress lesson plan. Review the quantities then click the "Add Items to Cart" button at the bottom of the form.